Being the second time that it's being discovered, the latest Apple TV firmware mentions two distinct iPhone model names that still aren't accounted for. 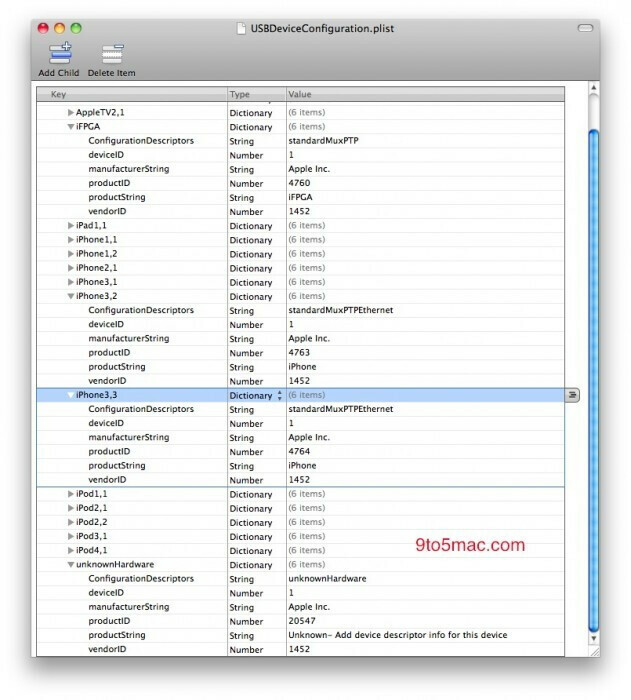 Internally, Apple refers to the current iPhone 4 as the iPhone 3,1, but looking closer into the firmware for Apple TV distinctively refers to two iPhone models that have yet to make their appearance in the flesh – these are the iPhone 3,2 and 3,3. As of right now, there is no definitive confirmation as to what these two iPhone models are, but the usual set of speculations come to mind, such as the probability of a CDMA iPhone or something totally different. Still, it could also be some sort of tweaked model of the existing iPhone 4, but then again, anyone's guess is good as ours. Regardless of whatever it is, it makes you wonder what's in store with the iPhone as we inch closer to the holiday season. Yep, its for the Sprint iPhone. It's the Metro PCS iPhone.